Home StoryStream: 2018's Best Stoies How Much Do You Really Know About Açaí? How much do you really know about Açaí? Click into our tasty and entertaining guide to Brazil's Superfruit. Umm, how do you pronounce it? I’ve loved Açaí for many years; well before my debut album Legacy And Alchemy and my first visit to Brazil, but before Connectbrazil invited me to join them as a Celebrity Contributor, I had no idea about why Açaí is Brazil’s Superfruit. Over the past 30 year, this centuries-old Brazilian berry has gained a well-earned reputation as one of the world’s greatest superfruits, even challenging Bossa Nova as Brazil’s best-known export. 1First, let’s learn how to say it. 2So… what is it again? The Açaí berry is small and round and when ripe, takes on a rich, deep-purple color. The Açaí palm tree comes from the same family of palms that give us those delicious Hearts of Palm for our salads. Today Açaí palms can be found in Trinidad and other parts of South America but make no mistake: Açaí is native to Brazil. 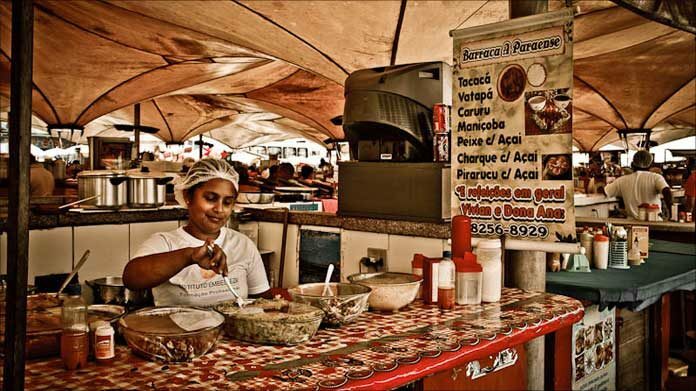 3Okay, so Açaí is Brazil’s Superfruit. Where did its popularity come from? 4…and how did it get to America? 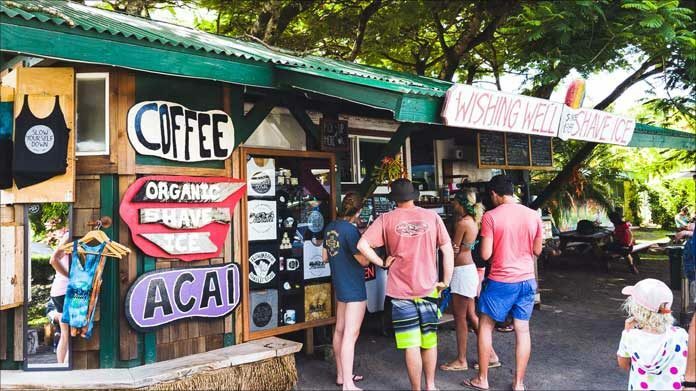 Some folks say Hawaii was the Açaí bowl’s first port-of-call. Then trade winds (or really smart entrepreneurs) carried it to California’s West Coast and rest of us by adding this tasty Brazilian concoction to the menu boards of countless juice bars coast-to-coast. 5Frozen delight? 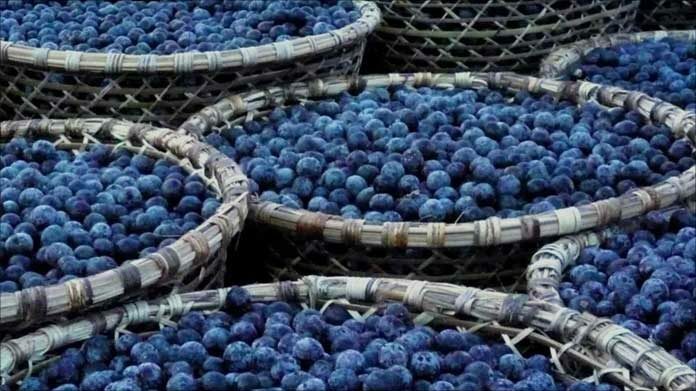 Açaí is Brazil’s Superfruit! 6And of course, there’s a song about it. In fact, it’s a classic! ‘Açaí’ was originally a big hit for Gal Costa, from her Fantasia album a year earlier. 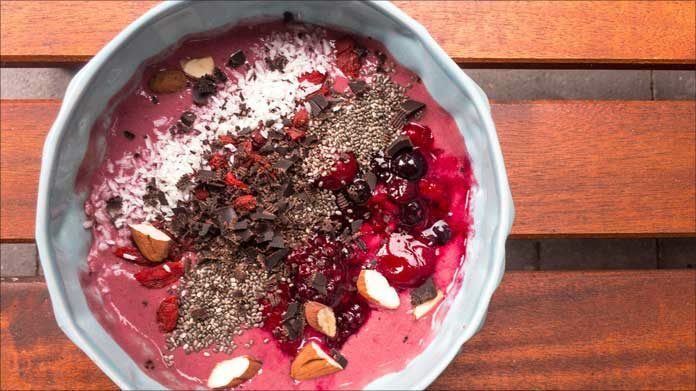 So, Açaí is Brazil’s Superfruit but is it yours yet? 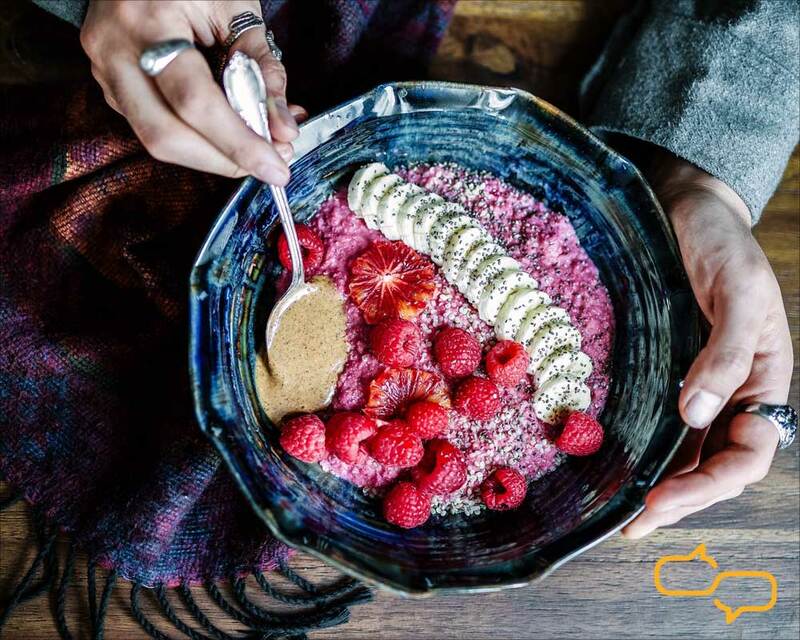 Share your açaí stories below! Next week, I’ll share a few tasty recipes that’ll make it easy to bring açaí to your table! Meanwhile, i’d like to invite you to learn more about my album Legacy & Alchemy. And visit my StoryStream on Connectbrazil.com’s homepage for my latest stories, videos, posts and more!